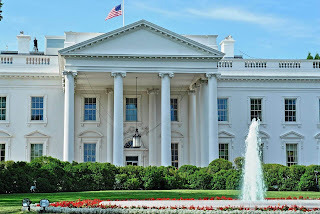 In an incident reminiscent of Hollywood movies White House down or Olympus has fallen, a man broke into the White House. In case you didn't know, the historic house on Pennsylvania Avenue is probably the most protected building in the world. But it was reported that two different intruders were able to enter it's grounds—within a week. The intruder was apprehended after breaching the outer fences and trying to get into the White House main building. Just a week ago another intruder was caught in its grounds. It is not yet known if the two incidents are connected. However, they apparently didn’t make it onto White House property. At the moment reports differ and security breaches like this can be quite embarrassing and potentially dangerous. Other reports have give a different account claiming the intruder ‘rattled the gates’. US President Donald Trump was not at the White House on Saturday, when the intruder tried to get in. The President and his family are spending the weekend at his resort in Palm Beach, Florida. 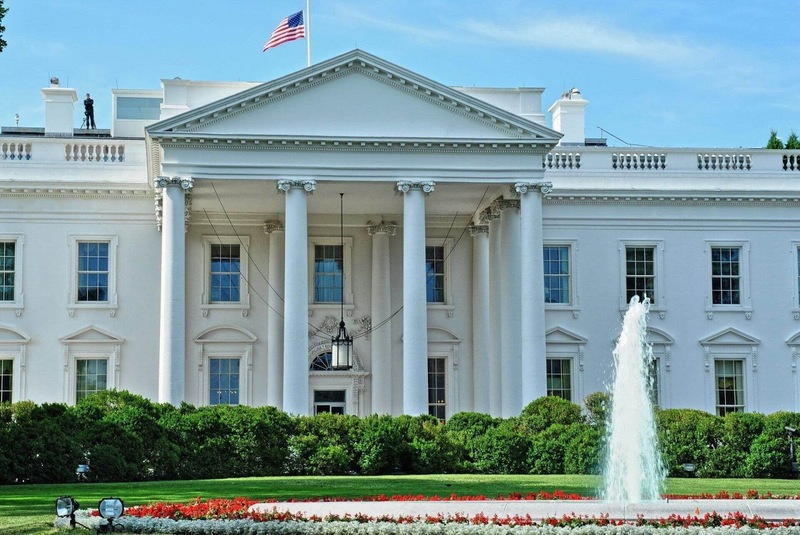 Just last week a man made headlines when managed to breach a five-foot outer perimeter fence, and scale an eight-foot vehicle gate to gain entry to the White House grounds. 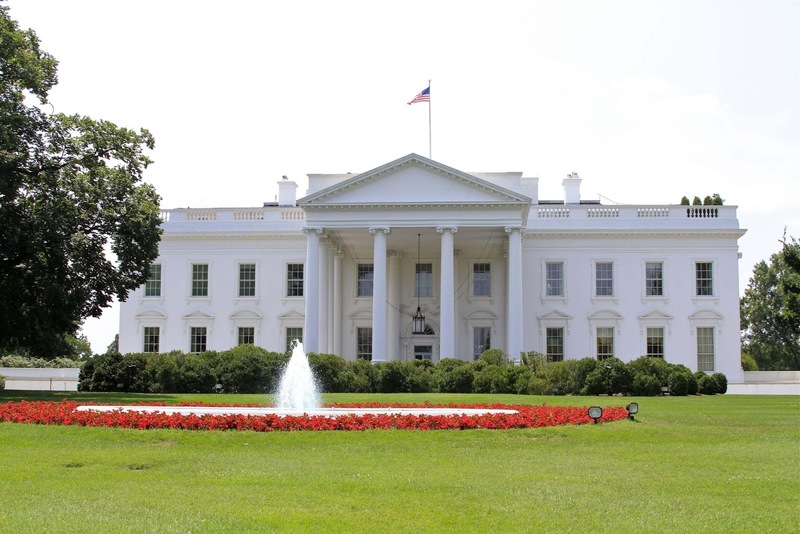 In all, 35 attempts have been made to enter or attack the White House between 1912 and the present. Some have come dangerously close to causing serious harm or damage.